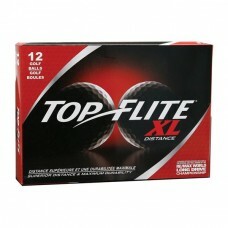 TOP-FLITE XL: THREE NEW 18 BALL PACKS SAVES YOU ABOUT AN EXTRA $3.00!! After years of refinement and consistant technological improvments, the Top-Flite XL remains the premier all-around distance ball. The unique high energy core, combined with the thin ZYLIN cover, provide extra long driving distance. The thin Zylin cover material is exceptionally resilient making the Top-Flite XL golf ball virtually cut proof and scuff resistant. 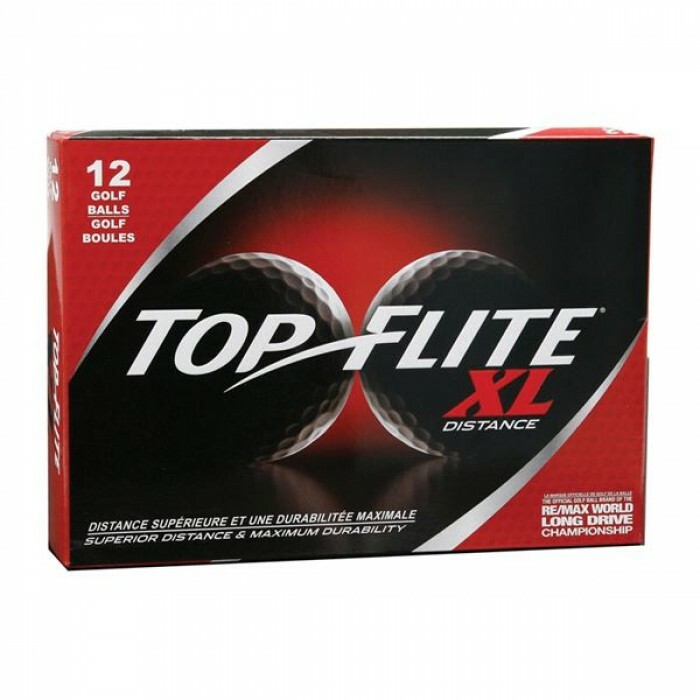 Because golfers will get extended play out of every golf ball, the Top-Flite XL is a great value.